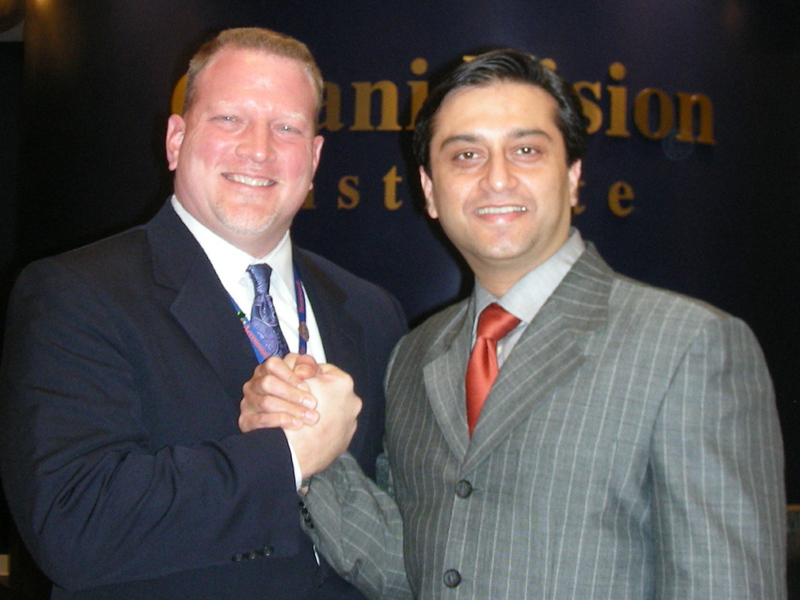 As one of the world’s most innovative eye surgeons and dynamic personalities, Dr. Gulani was invited to relocate from New York and initiate and Head the Dept of LASIK and Corneal surgery at the University of Florida in Jacksonville. 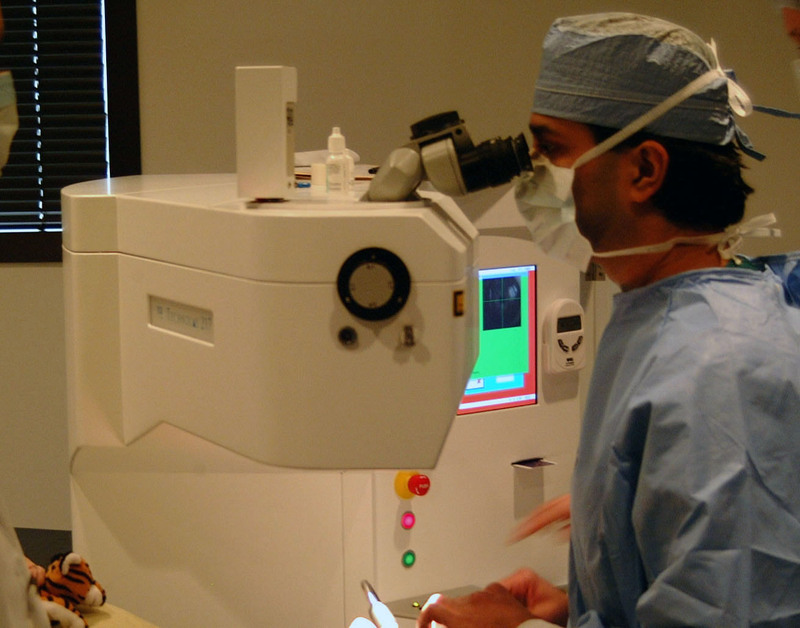 He started the department as Chief of Cornea and Laser Refractive Surgery and taught as Assistant Professor at the University of Florida School of Medicine. Working tirelessly, he introduced cutting edge innovation and State of the Art surgeries and vision corrective procedures to making patients travel to seek the best. With his passion to teach and share his knowledge, Dr. Gulani drew world famous surgeons to his Operating room witness his work as well as traveled nationally and internationally to lecture at prestigious podiums and conferences. He published extensively and continued his quest for perfecting vision, authoring original papers, book chapters and surgical video journals. Students, medical residents and famous surgeons, all looked forward to his teachings, expertise and selfless desire to share his “Vision”. 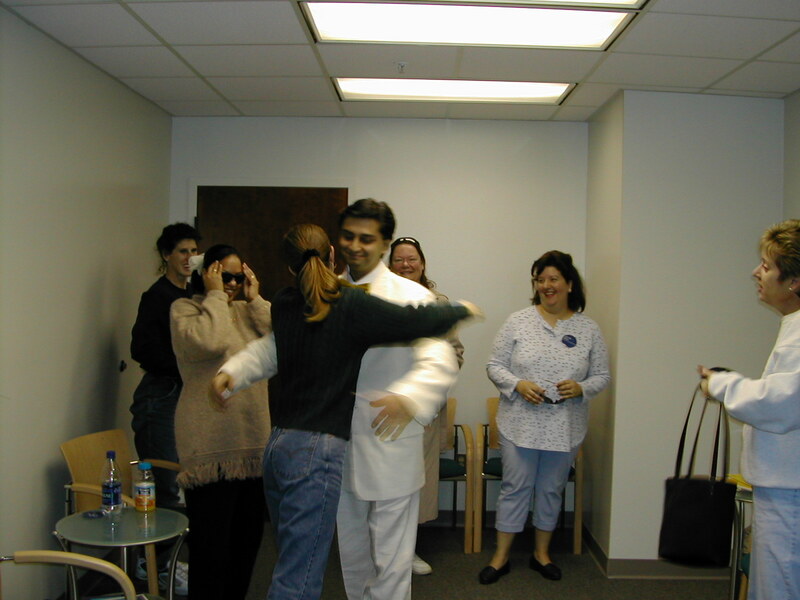 Dr. Gulani eventually founded the Gulani Vision Institute which continued with his passion and vision to having turned Jacksonville, Florida into a world destination for VISION.